What makes a space Jewish? This wide-ranging volume revisits literal as well as metaphorical spaces in modern German history to examine the ways in which Jewishness has been attributed to them both within and outside of Jewish communities, and what the implications have been across different eras and social contexts. 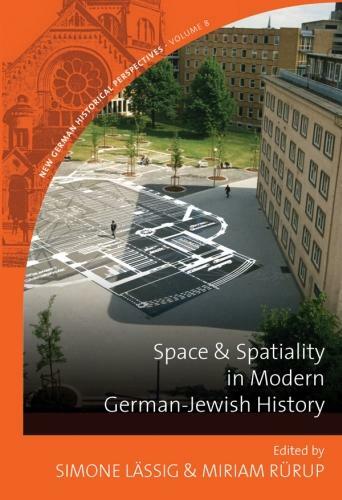 Working from an expansive concept of "the spatial," these contributions look not only at physical sites but at professional, political, institutional, and imaginative realms, as well as historical Jewish experiences of spacelessness. Together, they encompass spaces as varied as early modern print shops and Weimar cinema, always pointing to the complex intertwining of German and Jewish identity.